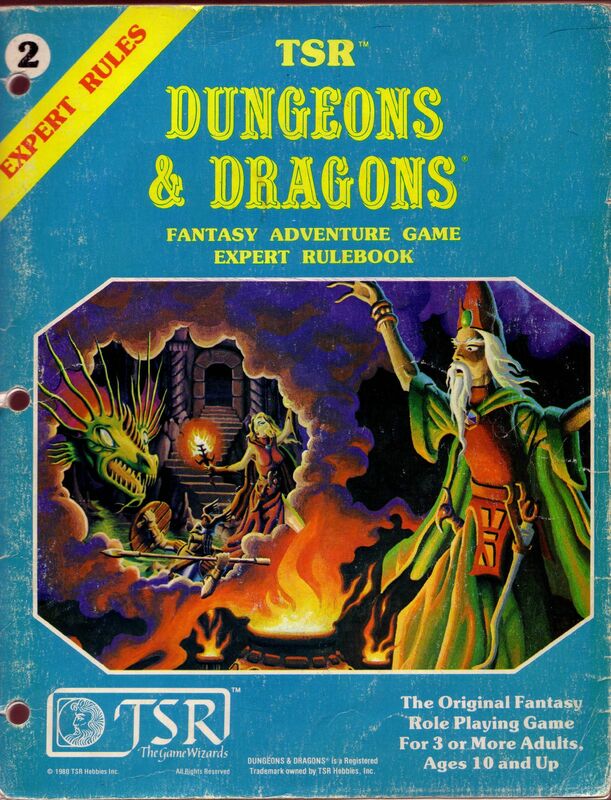 I've long had a love for Holmes basic D&D that is second only to my love of original D&D for inspiration. At the table, Holmes is simpler and cleaner in many ways, but it requires some expansion past 3rd level. The easiest way to do this is what I call "Blue Book" D&D - Holmes Basic plus the Cook/Marsh Expert rulebook. This is discussed in the Expert book, but that takes the boring and prosaic route of overruling everything from Holmes with a quick Moldvay-like hack. I want to talk about another way to do it that doesn't take either 100%. First: I prefer the Holmes attribute charts. 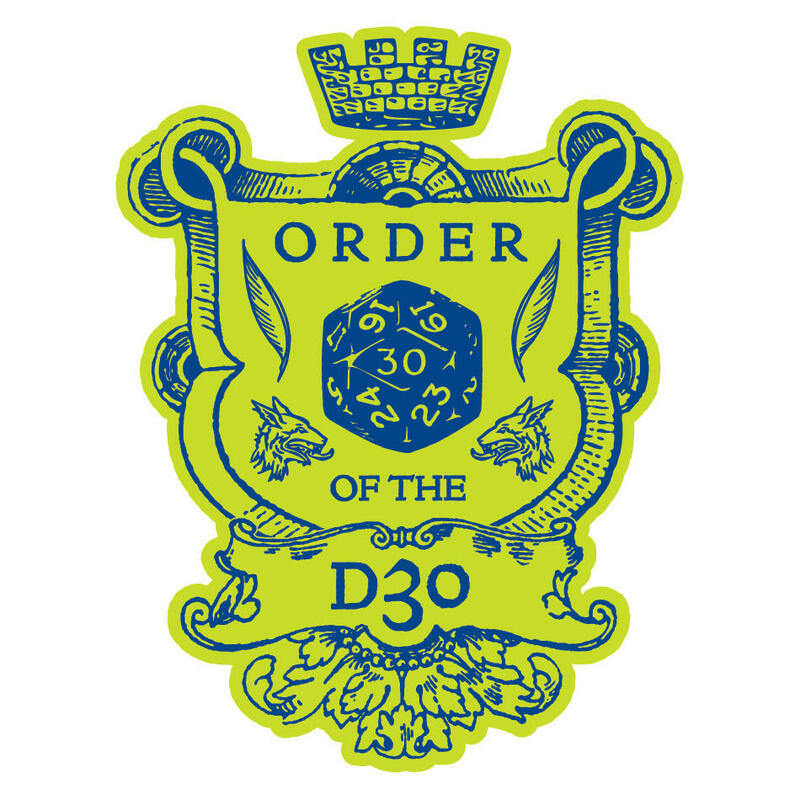 They de-emphasize high attributes that most players with 3d6 stats won't have. However, I'd make three adjustments toward Moldvay. For Strength, 8 or less gives -1 to damage and 13 or more gives +1. For Wisdom, same thing for saving throws versus magic. And for Dexterity, no AC adjustment but apply the ranged modifier to initiative, which I'll get to. Intelligence, Constitution and Charisma work exactly as in Holmes. This gives each stat a use without making 18s the be-all and end-all. Second: Keep the Holmes division of race and class, but allow players to be the Elf class from the Expert book. All the benefits of race-as-class without the drawbacks. Third: I'd junk the Holmes 5-point alignment system. It's kludgy and I vastly prefer the 3-point alignment system, which Holmes even drops into when talking about "Lawful Werebears." But it has its defenders, who I would never begrudge their preference. Fourth: All the scroll and spell learning rules in Holmes are drastically better than in Moldvay. For the rest of magical research, follow the rules on X51. These changes will make low-level magic-users much more useful. Fifth: In combat, my current thought is individual 1d6 initiative with a Dexterity modifier equal to the ranged attack modifier. This saves the referee from having to roll Dexterity for every single monster, and is a synthesis of Holmes Dexterity-based initiative with B/X's 1d6 system. Variable weapon damage should be considered. While it's easier to roll a d6 for everything, players enjoy rolling their funky dice and monsters usually have damage listed anyway. Finally, parry from Holmes and morale and defensive movement from Expert round everything out. Most morale scores can be eyeballed by using a value from 6-10 depending on how "reliable" the referee thinks the monster should be. Sixth: Follow Holmes in using only "Remove Trap" as a thief skill. "Find Trap" takes a whole lot of fun play straight out of the game, and the damn thing is a pathetic roll at low levels. Parties have a much better chance to find traps by actively searching a room than by the thief giving them a 10% chance. Seventh: Elsewhere, let Holmes trump Expert, which fills in the blanks. If anything is missing, I would recommend going to the Ready Ref Sheets, which really complement Expert's wilderness rules quite well when you have to design an interesting locale on the fly. Eighth: Print out this sheet from the Zenopus Archives, one for the referee and one per player. It's a great reference and will save a lot of page turning. What I really love about Blue Book D&D is that the differences between the two books provoke choices, and in resolving those differences you wind up fine-tuning your own D&D. Whether you like or dislike race as class, or Dexterity-based initiative, or variable weapon damage, or Strength bonuses - it's all there, and you can pick the tools you like and leave the others behind. 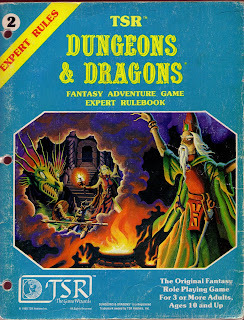 A whole range of classic D&D styles can be created just by interpreting how these two books go together. Of course, from here I think there are a lot of interesting house rules to be made. 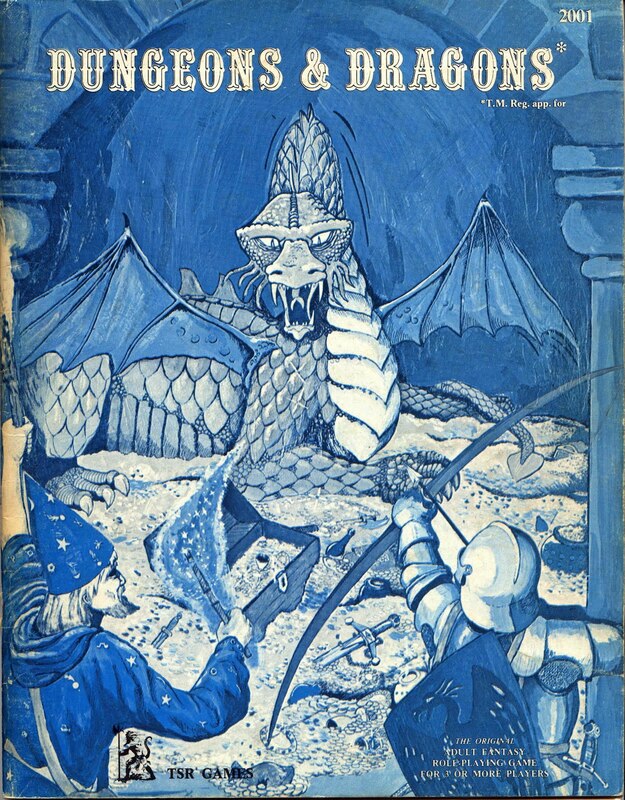 But that's one way to start with Blue Book D&D. The initiative system you describe here is very similar to what I have been doing in my OD&D game, with the addition that magic-users must declare spells before rolling initiative, spells can be interrupted, and armor beyond that normally worn by classes imposes an initiative penalty (so magic-users can wear plate, but it imposes an initiative penalty of 3, thieves can wear chain, but it imposes an initiative penalty of 1, and so forth). This seems to have mostly resolved my longtime feud with class-based armor restrictions (which I hate, but recognize as necessary for class balance to some degree). Yeah, next time I run a Holmesian campaign I intend to use the spell declaration thing just as you describe - but that's a house rule and this post was all about deriving material from Holmes and Cook/Marsh Expert as written. I've never minded class based armor restrictions, for my part, mostly because I just hold that M-U spellcasting and Thief thiefing can't be done in (metal, for thieves) armor. Also I'm not willing to make magic-users *that* good. About #5 - Rolling 1d6 for initiative is actually slower than rolling 3d6 ala Holmes. With Holmes you can sort the PCs by Dex and then you know where the monster falls in the PC list. Also, I see the primary advantage of racial class is the ability to easily add new classes without worrying about balance between the various class and race combinations. I ran straight Dexterity initiative for several games, and it was easy to run except with wandering monsters. It really sucked for players with low Dexterity PCs. Part of my take on D&D is that high stats should not be so inflated, and Dexterity initiative contradicts that. As far as race-as-class, a lot of people reject it. My own preference would be to allow things like hobbit thieves - at the same time as elves. Variant classes are mostly for humans. Personally, I like lots of unpredictability in combat, so strict dexterity order does not appeal. Good point about consideration of race/class combinations though. Try 'Find Trap' as Notice Trap. And you roll it as one of your occasional rolls to maintain tension amongst the players. Notice trap is the Thief's ability to recognize something isn't as it should be during the times when the party isn't actively searching an area. e.g. "Stop! There's a tripwire." or "Hmm. That flagstone looks funny..."
Sixth: Follow Holmes in using only "Remove Trap" as a thief skill. It's the same in Expert. (See the table on page X6.) Whereas Moldvay Basic has "Find or Remove" (page B8), Cook dropped the "Find" part. I've no idea whether this was a deliberate change or just a continuity error between B and X, but it's always intrigued me. (Personally, I follow Cook.) So you can reduce your house rules/amendments/options from an unwieldy eight to a streamlined seven. 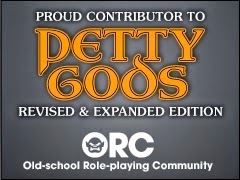 Has the OSR mostly embraced thieves?